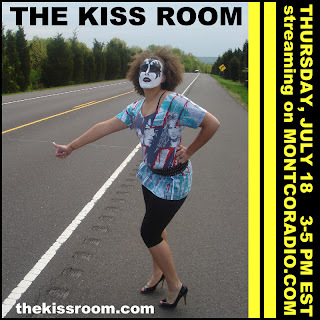 Listen to the JULY edition of THE KISS ROOM! CHRIS GIORDANO and ERIC TODDOROCKS CARR! plus KEN MILLS from The PodKISSt! KISS 4K artist ADAM BLACK! and ANDREW SGAMBATI from MR. SPEED! 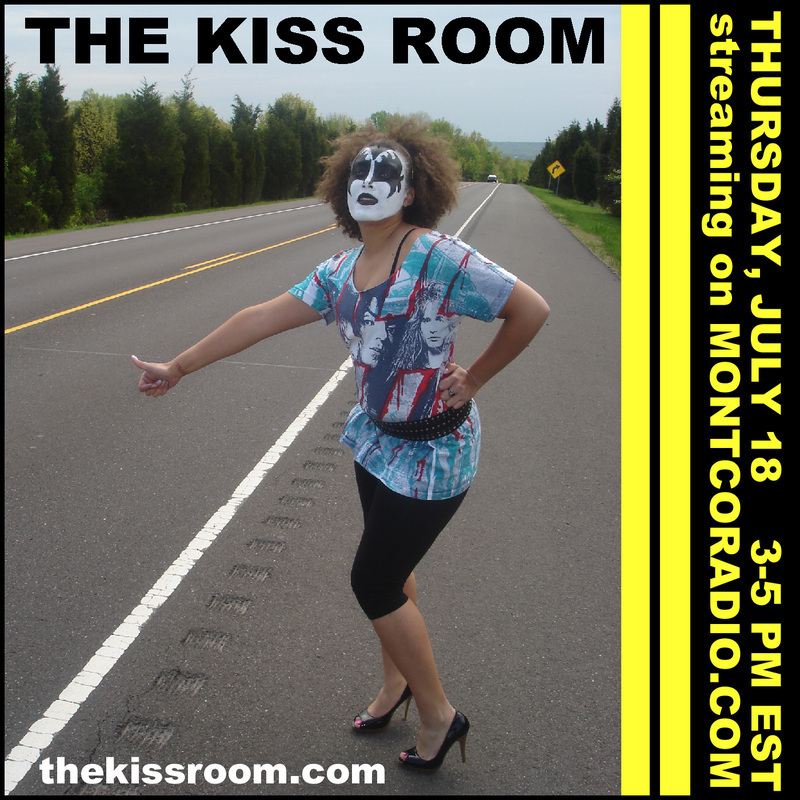 We're cranking some KISS tunes, talking KISS, giving away some cool stuff and having all of the fun that you expect every month in THE KISS ROOM!